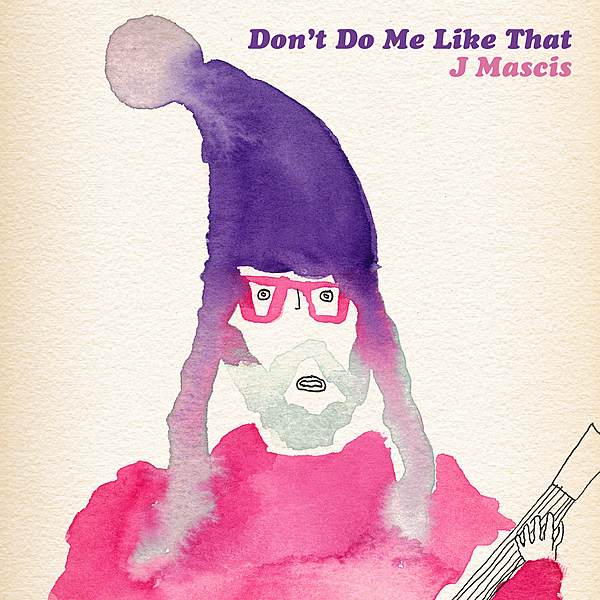 You may remember video of Dinosaur Jr’s J. Mascis singing Tom Petty’s “Don’t Do Me Like That” at a Provincetown, MA karaoke bar going viral last year. Well he’s now gone into the studio to cover the song for real and it’s pretty much everything you’d want from it, with his sad vocal style and requisite shredding working so well here. You can listen to that below. J’s got shows in Japan this month and will then head to Europe in May, but he’ll be back in the States for Dinosaur Jr’s Camp Fuzz rock camp this summer. All solo dates are listed below. Related: Sebadoh have a new album on the way.